Last week we marked the beginning of Spring with the Vernal Equinox, and saw plenty of excitement in the political sphere with the completion of the much awaited Mueller report being delivered to Attorney General Barr. 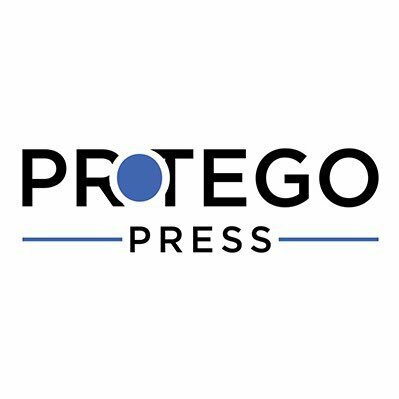 And, as always, there is plenty of movement in the tech policy world as well, be it fines levied by the EU, privacy issues, bias in AI and how to contemplate tech’s legal responsibilities, all in this week’s Protego Press Roundup. In Case You Missed It: Following Facebook’s disclosures about the viral spread of the New Zealand terrorist attack, Josh Geltzer wrote that Facebook’s new disclosures prompt four initial thoughts in Sizing Up Facebook’s New Disclosures About the Christchurch Shooting. Facebook Passwords Stored In Plain Text: Once again, Facebook finds itself with a major security flaw. According to a senior Facebook employee, between 200 million and 600 million Facebook users may have had their account passwords stored in plain text and searchable by more than 20,000 Facebook employees. Although there’s no evidence of abuse, at least 2,000 Facebook employees searched through the files containing passwords, though it’s not clear what for. The password logging reportedly started as early as 2012. Extremist Content Like Junk Mail? 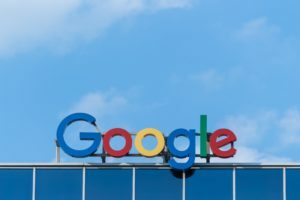 Protego Press editor Dipayan Ghosh spoke with Molly Wood about how hard it is for big platforms to both monitor huge amounts of content online and also make difficult decisions about blocking or minimizing that content. But Ghosh also said it’s also not that hard. Tech’s Legal Responsibilities: Microsoft Corp. President Brad Smith waded into the debate over what legal duties tech should have for content in the wake of the mosque killings in New Zealand. “There are legal responsibilities that need to be discussed,” Smith, who’s also the software maker’s chief legal officer, wrote in a Sunday blog post that said a company team had begun a pre-planned trip to the country the day before. Smith’s comments echo thoughts by Trooper Sanders in his piece: Driving Genocide: AI, Autonomous Cars, and Human Rights, and is sure to be an issue that will be debated going forward.